Big Picture Gallery & Studio is a place to explore, enjoy, experience and express! They are thrilled to be serving North Liberty, Coralville, Iowa City and surrounding communities. 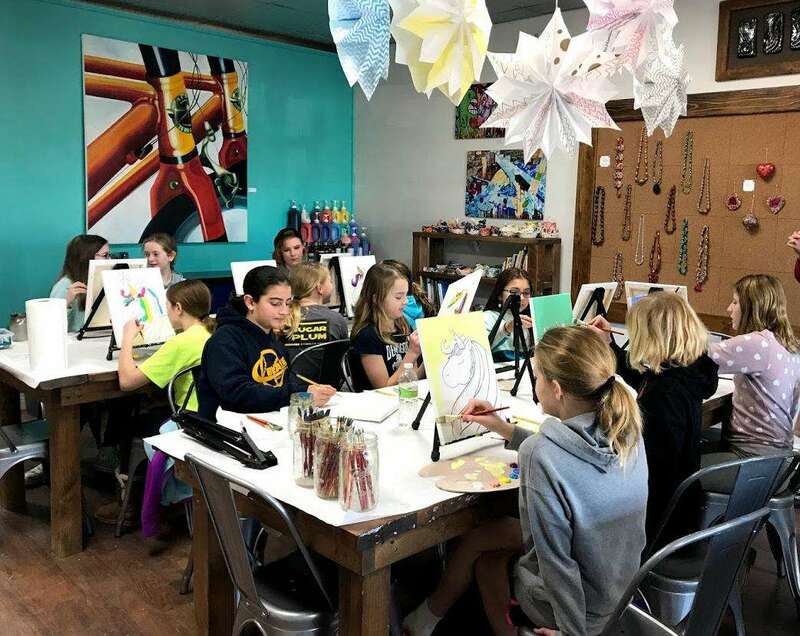 The space is a symbiotic environment where students and participants are inspired by the work of professional artists and artists have the opportunity to share their work in a public space. 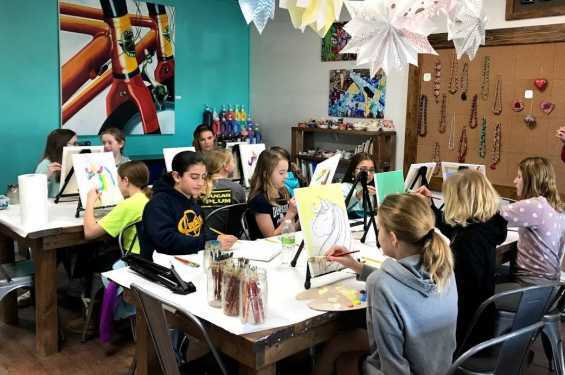 They offer prek-high school classes and camps, wine & paint for adults, birthday parties and special events and have original artwork on display and available to purchase. Come visit Big Picture Gallery & Studio and immerse yourself in a world of creativity!